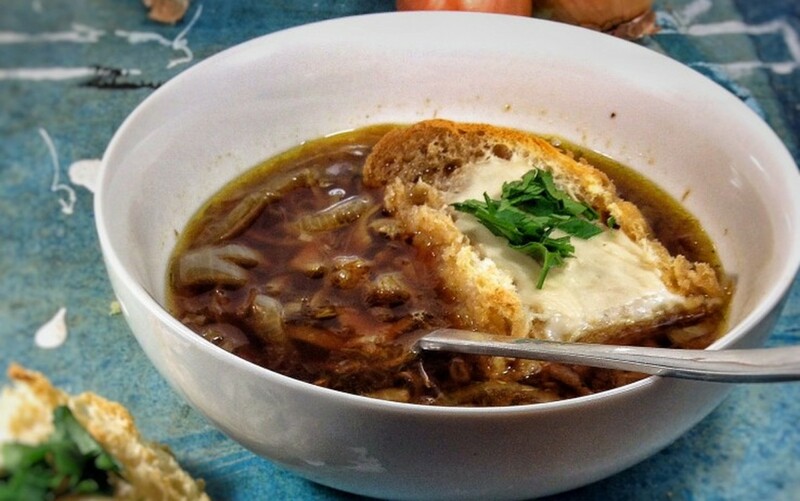 French onion soup is a classic, and this vegan version is just as delicious and satisfying as the original. Caramelized onions simmered in a rich broth with a piece of cheesy toast on top? Absolutely delightful.